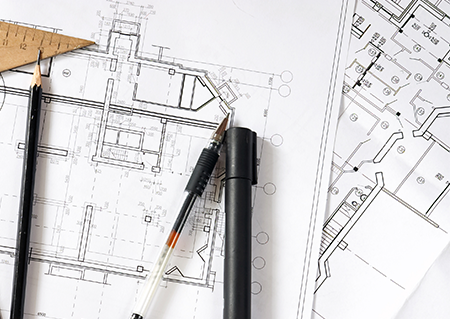 Contact the experienced team at CSI for the best in civil engineering consultancy. Located in Benicia, we serve clients throughout the state of California. Contact us today and inquire about our free estimates.